We will not stop until the world can see. OneSight is an independent nonprofit providing access to quality eye care and eyewear in underserved communities worldwide. Since 1988, OneSight has partnered with local health organizations, governments, school districts, industry leaders, doctors and volunteers to help more than 9 million people in 41 countries. All data for Financial Performance Metrics calculations was provided by OneSight on recent 990s filed with the IRS. 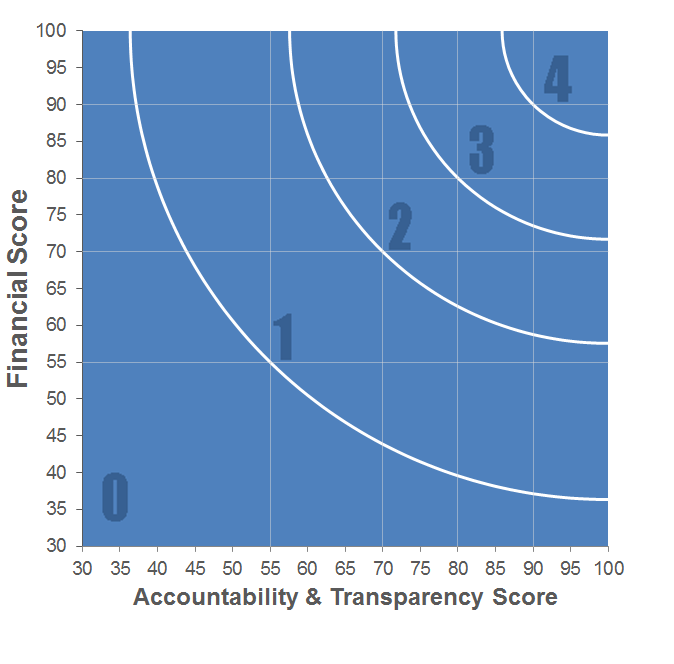 OneSight has received 3 consecutive 4-star ratings from Charity Navigator.